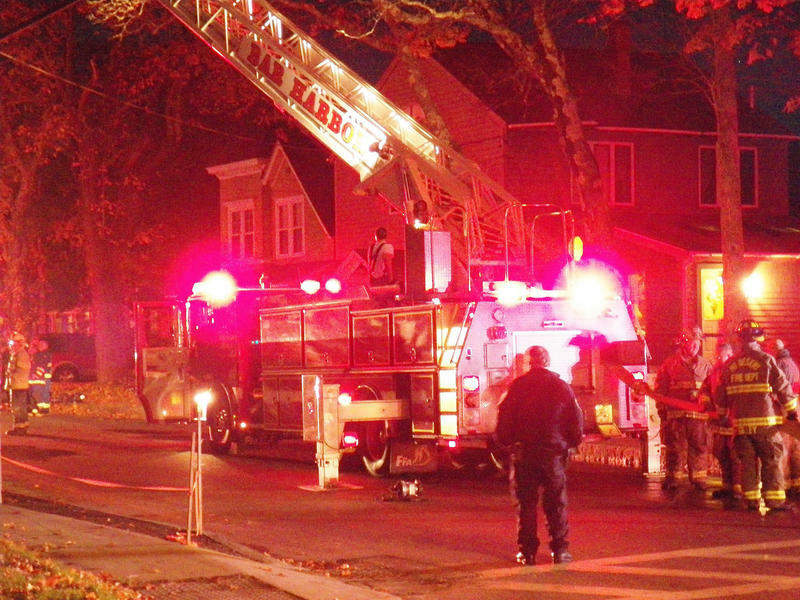 The Peoria Fire Department could respond to 2400 fewer calls a year. That’s according to a study by Fitch and Associates. Those calls are non-emergency medical calls like assistance in lifting a person who has fallen. The Peoria city council will soon decide if the fire department should charge a fee for certain responses. The Peoria Fire Department is using an annual campaign to remind people about holiday fire safety. The department is promoting its 23rd annual “Keep the Wreath Red” campaign. 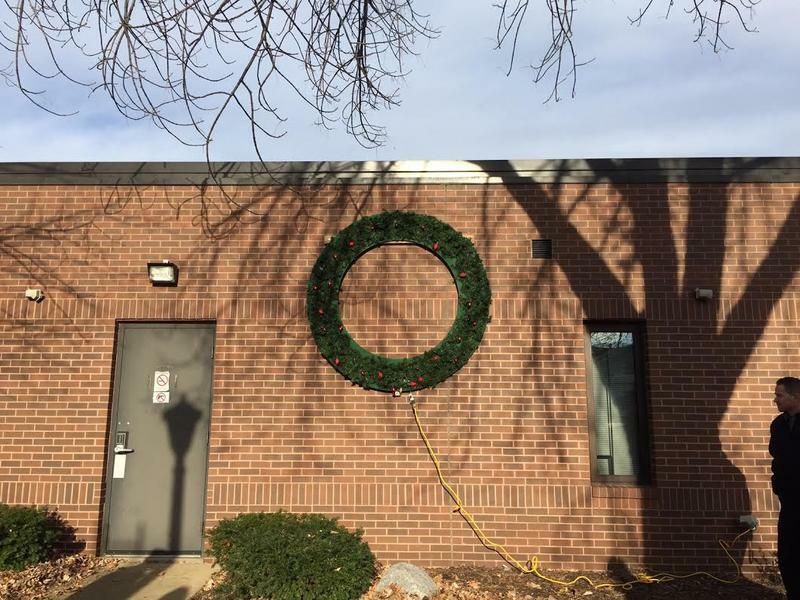 Fire stations around the city switch the lights on their holiday wreaths from red to white for every fire they respond to between now and January 1st. 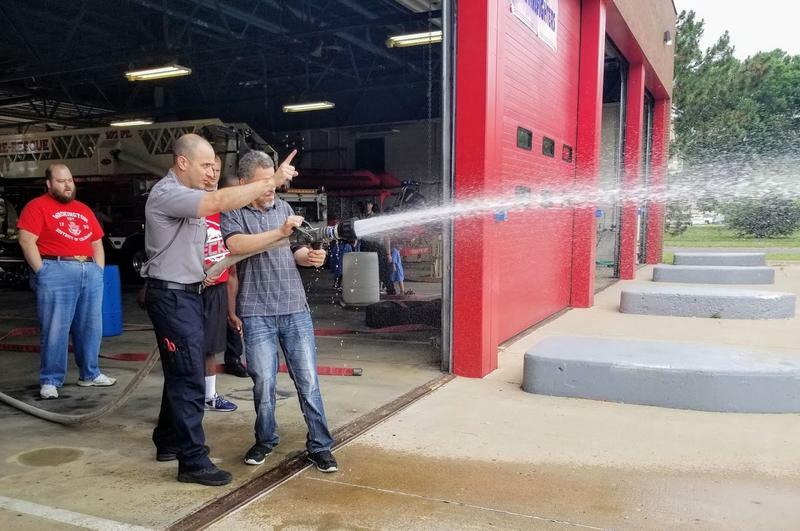 It was EPIC Firefighter Day at the Peoria Fire Department’s Central House. Peoria firefighters and managers hosted 20 EPIC participants. The Peoria Fire Department is on a path toward spending $22-million this year. That’s $1.5-million more than its annual budget. Much of that deficit can be attributed to overtime pay because the department has operated with a turnover rate of 10 percent. The department is currently down 10 positions. The agency has not been able to fill those positions in a timely manner because of lengthy training. A man was killed in a house fire last night just before 10 P.M.. Peoria Firefighters and Paramedics responded to 952 S. Shelly St. to find the house fully engulfed. Extra manpower was necessary to knock down the fire. 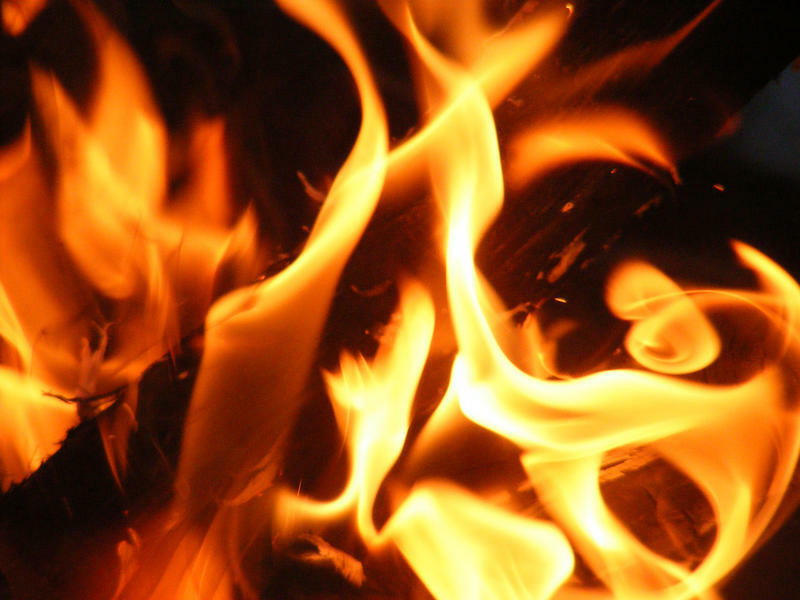 The Peoria Fire Department is reporting four arsons over a four-day period. 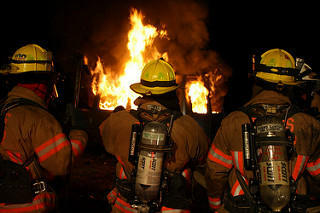 Two car and two house fires since Saturday are being investigated, after it was determined they were intentionally set. Arson investigators say each fire involved a large amount of accelerant, and each was set in the middle of the night. The Peoria Fire Department has an expanded advanced life support presence in the city. A new pilot program was authorized by Peoria Area Emergency Services. The Peoria City Council is close to approving its 2018 budget except for one contentious item -- the mothballing of a fire truck. 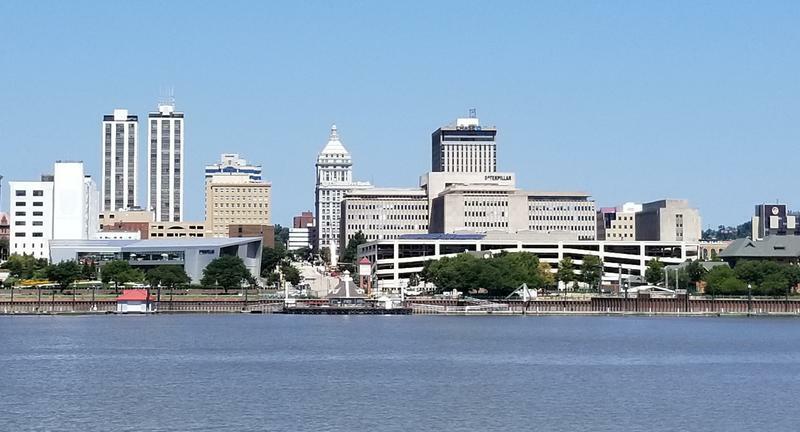 In the face of declining revenue, Peoria city staff has proposed a net cut of 11 workers to help balance the 2018 budget. Peoria Firefighters, family and friends of 54-year-old Captain Gary Stauthammer are saying farewell and honoring his life and service. 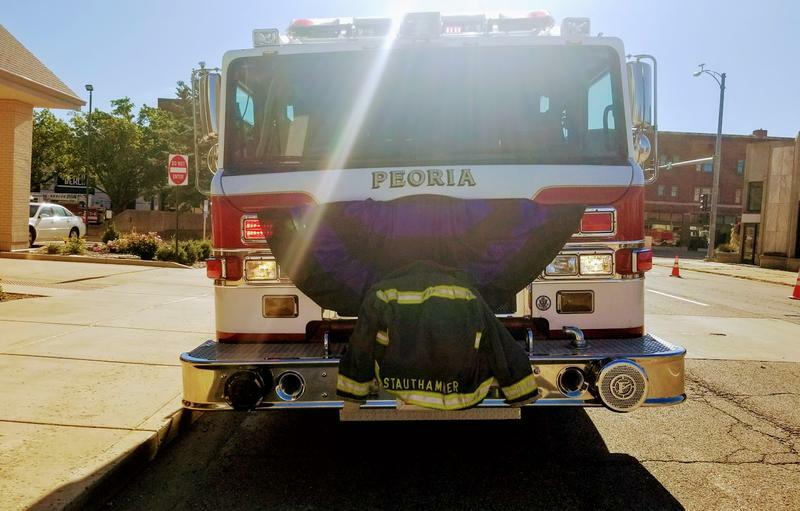 Stauthammer was a 28-year member of the Peoria Fire Department. He started as a rookie firefighter in 1989. Peoria Fire Chief Chuck Lauss says Captain Stauthammer spent a number of years working in the hazardous material division handling hazmat inspections. A man who died in the fire last month at Glen Oak Tower in Peoria was asleep, when a lit cigarette incinerated his couch and the rest of his one-bedroom apartment. 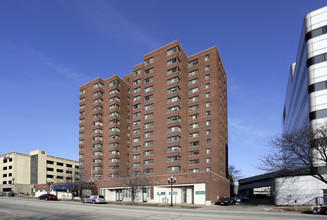 The 42 year-old Peoria man killed in the fire at Glen Oak Towers Sunday evening died of smoke inhalation. 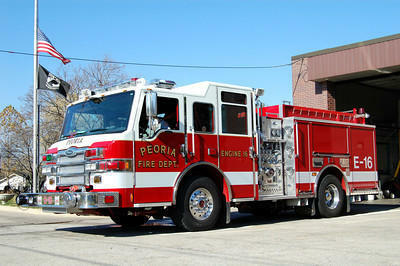 The Peoria City Council is exploring options for adding advanced life support services at more of its firehouses. 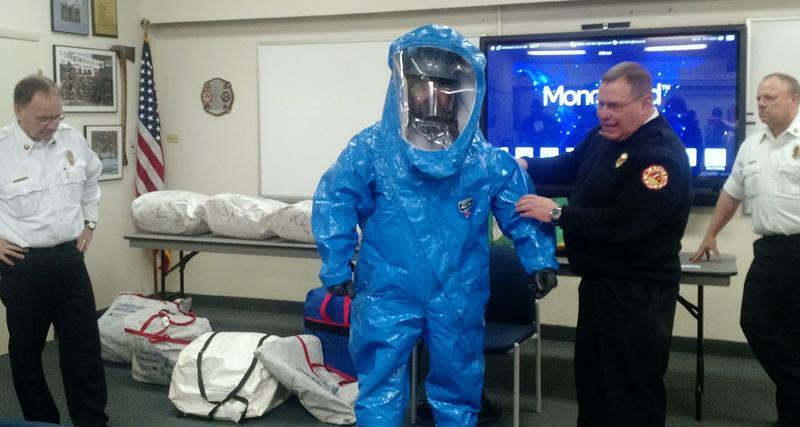 Dynegy Edwards Power Station donated six top level hazmat suits to the Peoria Fire Department for training purposes. The suits are valued at about $9000. 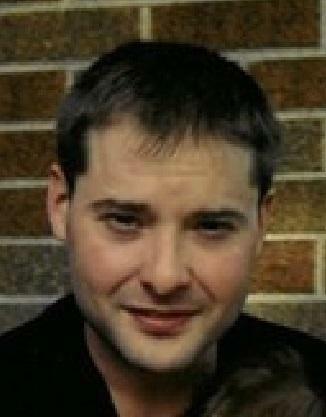 Ted Lindenbusch is the managing director of the Dynegy Edwards Power Station. He says they had the suits and weren’t using any more. Dynegy purchased the Edwards Power Station about four years ago. A group of fires in South Peoria are being investigated as arson. 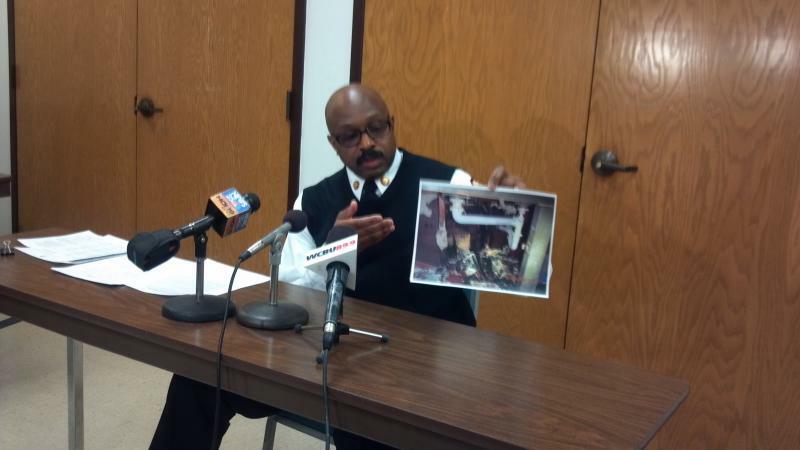 Peoria Fire Chief Chuck Lauss says five of the six fires in the last three days were set on purpose. The Chief says right now arson investigators are looking for common threads, including what was used to set the fires and anyone seen in the area at the time of the events. All the fires have been in vacant buildings within a 7 or 8 block radius. 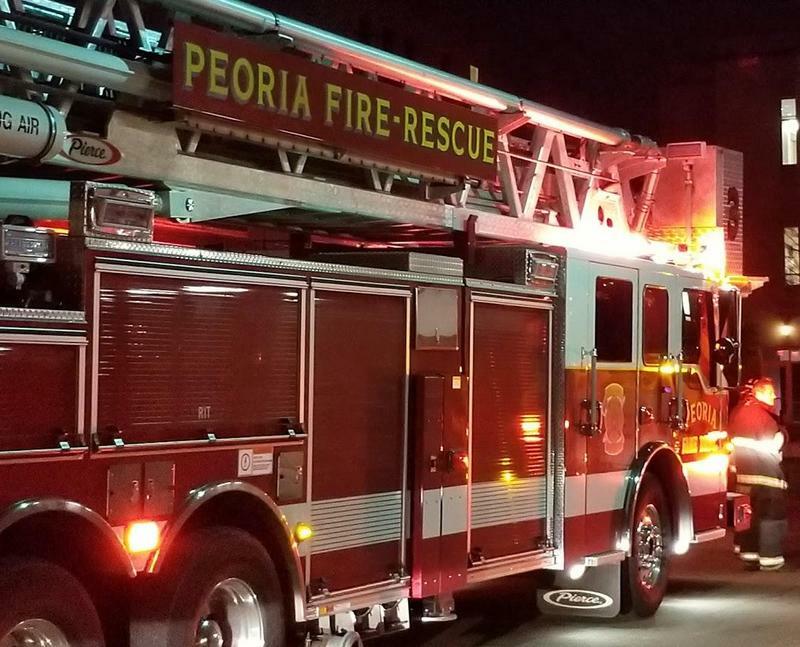 The Peoria Fire Department is reminding people about changing their smoke and carbon monoxide detector batteries at the same time they set their clocks back. The annual fall back time change happens at 2am Sunday, making it 1am. 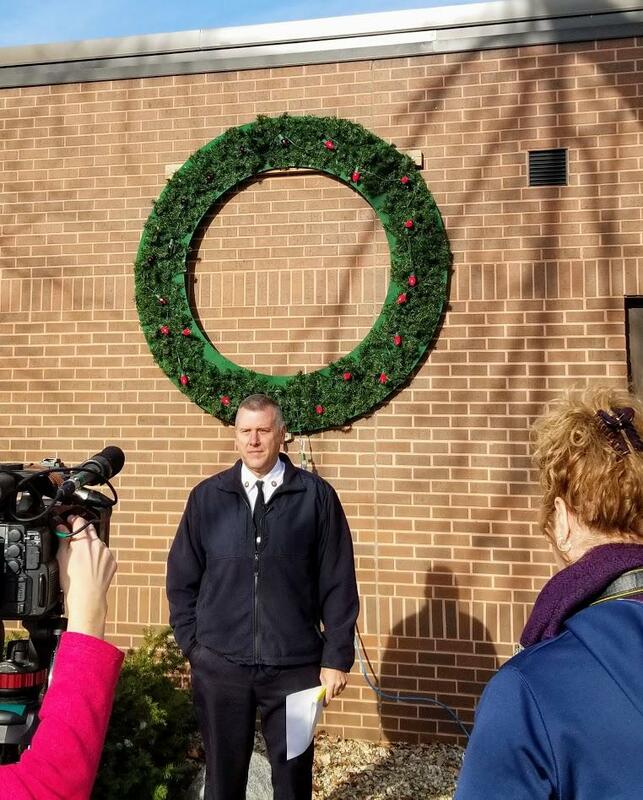 Peoria Fire Department Prevention Division Chief Phillip Maclin says they are also encouraging people to check the manufacture date of smoke detectors. 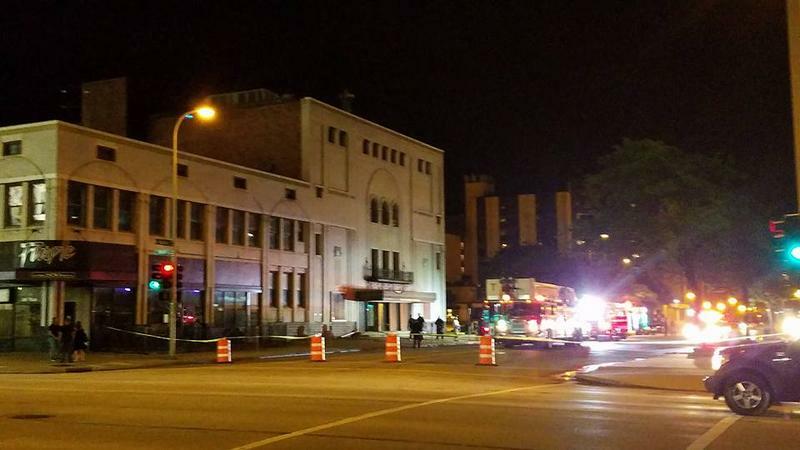 Fire officials in Peoria now say they believe a blaze at the abandoned historic downtown Madison Theater was caused by arson. 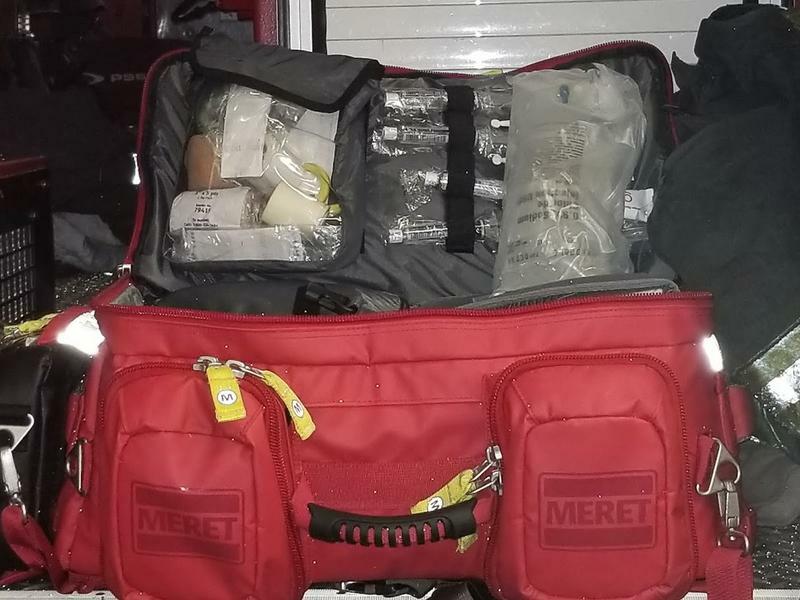 The Peoria Fire Department has received a $2,500 grant from Ameren Illinois to offset the cost of purchasing new safety gear and equipment. 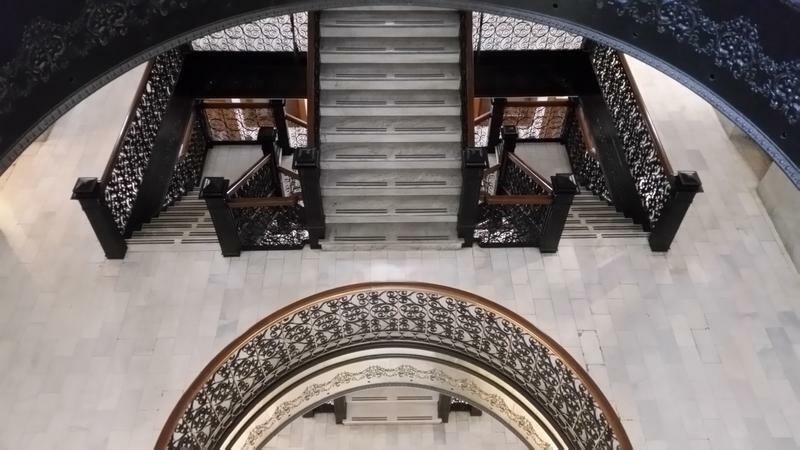 The funds will help equip new firefighters with a pair of steel-toed boots, fire resistant pants, fire resistant coat, leather firefighting gloves, a helmet, and a self-contained breathing apparatus, the City of Peoria said in a news release. 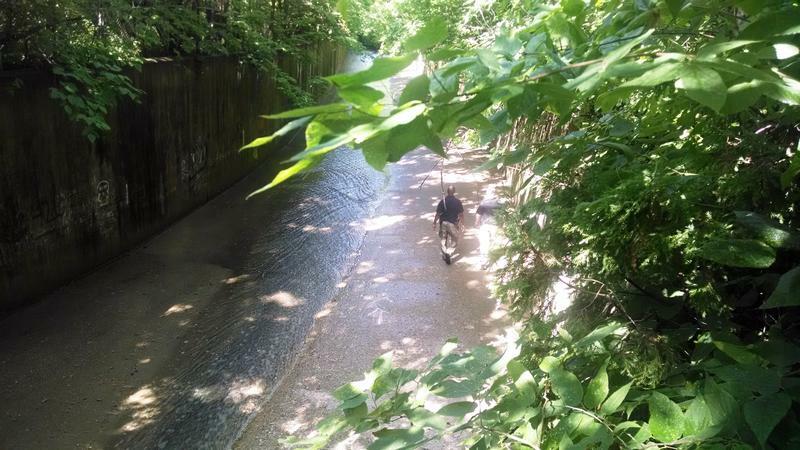 The grant funds come from the Ameren Cares program. 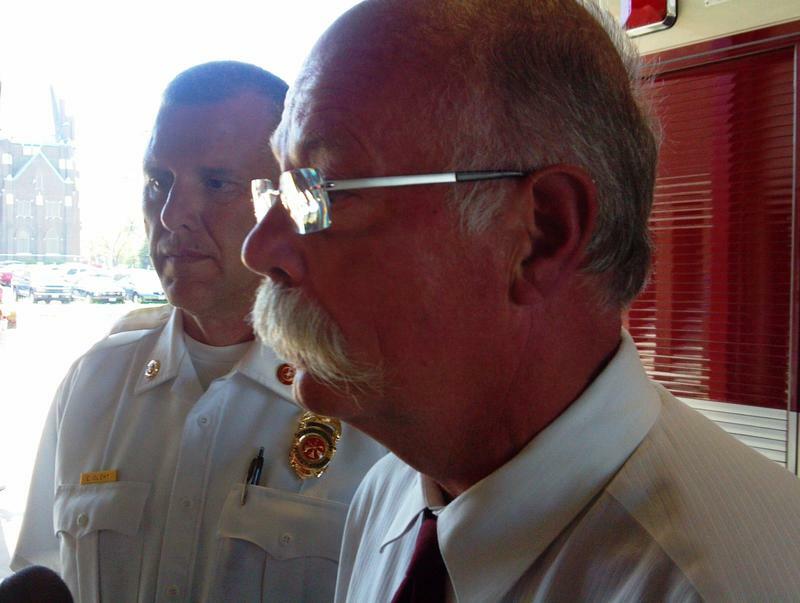 Longtime Peoria Fire Chief Kent Tomblin says he will retire from the post later this month. Tomblin says he will end his 37-year-career in the Peoria Fire Department November 27th. Assistant Fire Chief Chuck Lauss will become the next permanent chief. Tomblin’s retirement comes months after the Firefighters Union voted “no-confidence” in the chief this spring. Tomblin has served as fire chief for eight years. 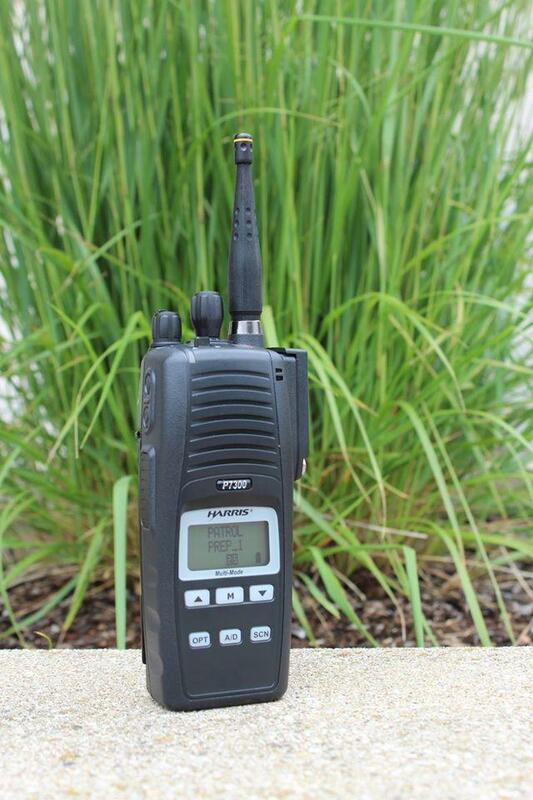 The Peoria Police Department is implementing a new emergency communications system today. Peoria Police started using the new digital radio interface with sign-on this morning. The Peoria County Sheriff's Office has been using the system since earlier this year. 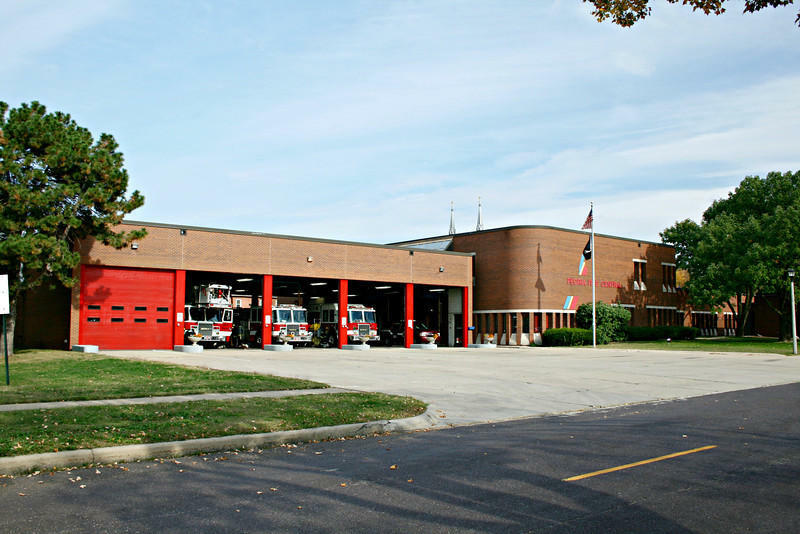 The Peoria Fire Department is set to transition June 23. The the digital system upgrade replaces the decades-old analog infrastructure. The new technology adds capability for first responders to have direct interagency communication. Peoria’s fire stations will continue to serve as warming centers as bitterly cold temperatures move into the area this week. The service is offered 24 hours a day. 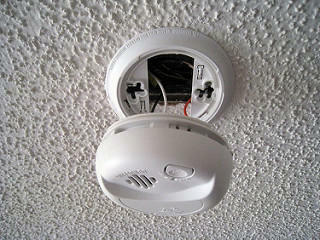 Peoria Fire Department is hoping it has fewer fires to respond to this holiday season. The department is promoting its 19th annual “Keep the Wreath Red” campaign. 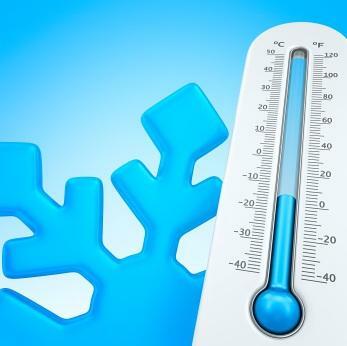 The Peoria Fire Department has received nearly 50 calls for pipes that are breaking as they thaw. That means what people are using to thaw pipes is a point of caution. 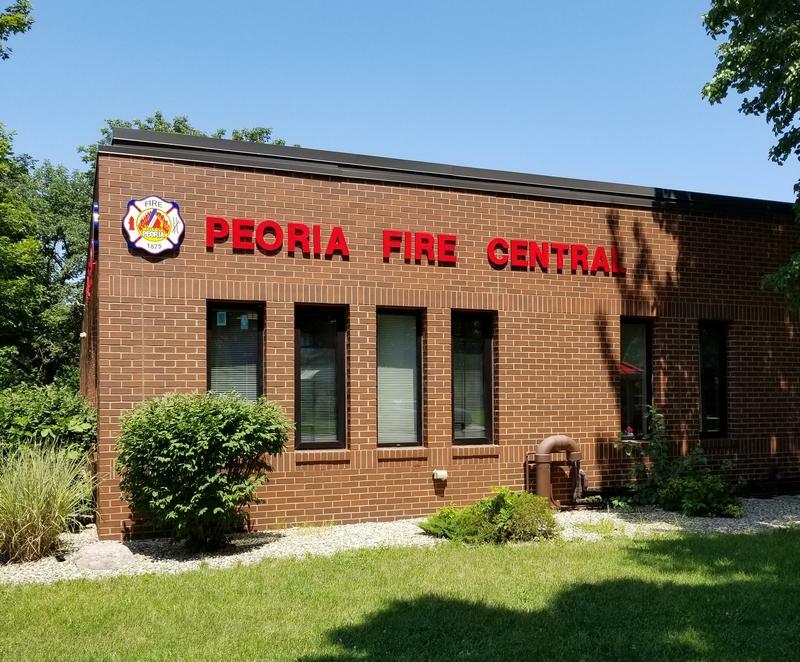 The Peoria Fire Department is reminding residents of the importance of carbon monoxide detectors as temperatures cool, and area residents begin to turn on their furnaces.